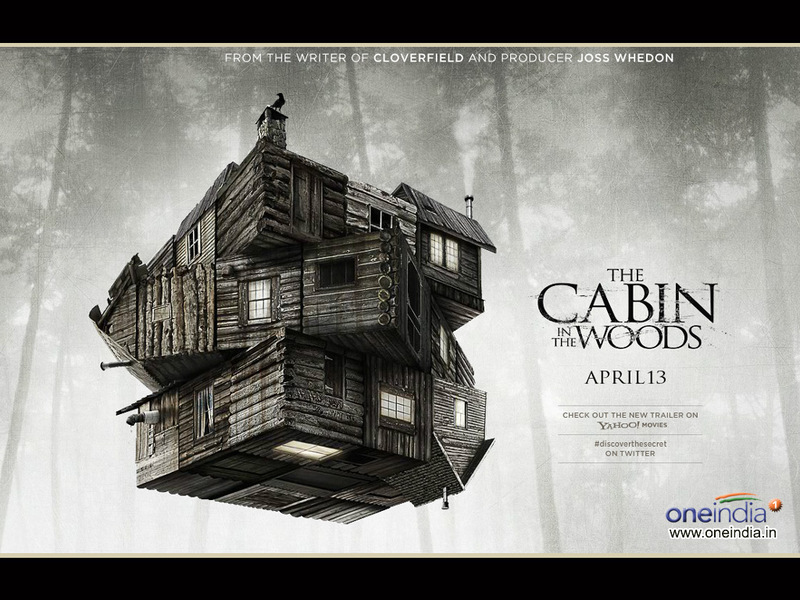 Cabin In The Woods is one of the coolest, most original horror stories every made. It’s Toy Story for the genre. All the most remarkable things one could imagine wrapped up neatly in boxes. It would have been an easy, if it weren’t for the cannabis. Starting off with a normal work day for a couple of guys (Jenkins and Whitford) working in a sterile environment. Their conversation is unspectacular, but one can sense that they enjoy the work. Exit scene and we have 5 teenagers, heading out-of-town for the clichéd weekend trip to a creepy house in the woods. The five stereotypes are present: the jock (Hemsworth), the whore (Hutchinson), the brain (Williams), the virgin (Connolly) and the pothead (Kanz). At a gas station not far from their destination, they run into the crazy gas station owner. Things are progressing as you’d expect, then the eagle flies into the computer grid. The story becomes a labyrinth at this point, and I won’t bother telling you that what’s in the cellar is the tip of the iceberg. There are hints dropped along the way, and the discerning viewer will have an idea from the time the credits roll, but that does not take away from the remarkable surprises that we are treated to in the last half-hour. The acting is any sort of remarkable, and really, it does not have to be. The pot smoker delivered many of the best lines and with panache. We just need to see what is in store for all the characters. There is nothing more that needs be said, except for anyone who has ever liked a scary movie of any genre needs to see this film. Good work was done here, even if it was all terrible for humanity.